Join us for the May discussion. 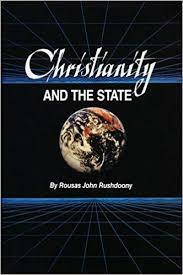 May 2019: "Christianity and the State"
Martin Selbrede will moderate the discussion. Click on the date to register. Click on the book title to purchase. June 3, 2019 – By What Standard?